Golden beaches and warm turquoise waters kiss your toes as you land in the beautiful West African country of Ivory Coast. The valleys are deep and mountains are tall, and the population of more than 25 million make this destination an untouched treasure. Top attractions include Basilica of Our Lady of Peace, The Plateau and Tai National Park. Cheap flights to Ivory Coast are now available for a limited period of time, so get ready to fall in love in love with this astounding destination. Ivory Coast’s most popular city, Abidjan, is home to Port Bouet Airport (ABJ), located on a 40-minute drive from the city centre. The largest, and most astounding church in the world can be found in the capital city of Yamoussoukro. The Basilica of our Lady of Peace is a basilica, built as a beautiful replica of the Saint Peter’s Basilica in Rome. 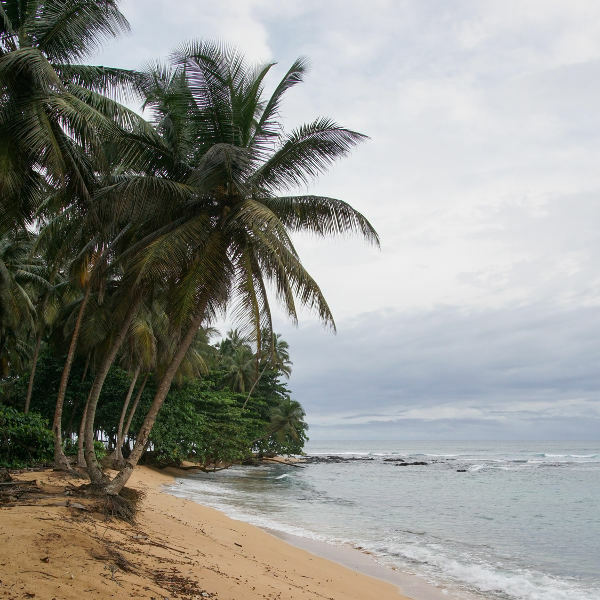 The beaches of Ivory Coast are known as some of the most pristine in West Africa, with golden sands and warm waters that lure visitors in for a dip in the ocean. 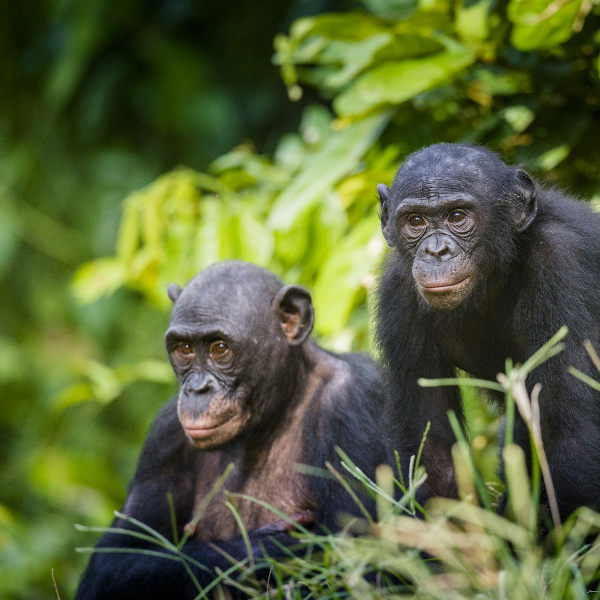 One of the most untouched national parks in West Africa, Tai National Park is home to an array of wild animals, including pygmy hippopotamus and chimpanzees. You will also find serene streams and massive cliffs, all adding to its beauty. Ivory Coast experiences an equatorial climate, with warm to hot temperatures all year and a wet summer season, which falls between May and August. There are occasional showers throughout the rest of the year as well. The south of the country has two wet seasons, so prepare for this if you’re planning on trips to the beaches of Ivory Coast. The dry season falls between November and March. This period is perfect for sightseeing and enjoying the sights of the country. However, between the last week of January and the first week of February, there is a strong wild that comes from the Sahara, which brings about a lot of sand and leaves everything with a yellow sand. Ivory Coast, also known as Cote d'Ivoire, is a picture-perfect country situated in West Africa and situated between Liberia and Ghana. Ivory Coast and its metropolitan hub city of Abidjan are top travel destinations due to its wondrous rain forests and inviting beach fronts. 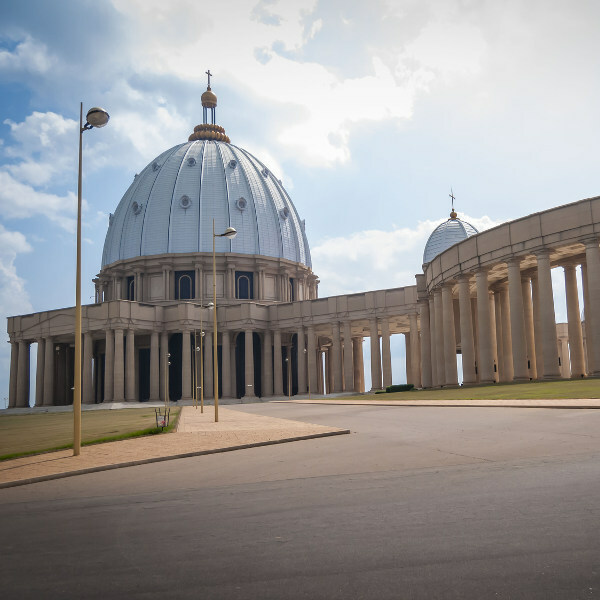 The capital city, Yamoussoukro, is a thriving metropolis, and has some wonderful attractions such as the largest church in the world, the Basilica of our Lady of Peace. This masterpiece was built by former president, Félix Houphouët-Boigny, as a gift to the Vatican. The coastal cities and towns of Ivory Coast are no stranger to crowds of beach lovers taking over, and who can blame them with the golden coastline and warm waters? The bright lights and bustling atmosphere of Abidjan are often linked to European cities as modern skyscrapers aside, the city has its own Old Town, which is full of trendy restaurants and stunning Colonial-French architecture. Most of Ivory Coast is natural, with beauty in almost every direction. The country is home to numerous national parks, and is home to wildlife such as chimpanzees, pygmy hippo cheetah and an array of birds. The Comoe National Park and Abokouamekra Game Reserve for perfect for spotting animals. Compare several airlines, and book your cheap flights to Ivory Coast online with Travelstart! It is always important to go for a general health check-up before a trip overseas. It is best to do this 4-6 weeks before your trip. For your trip to Ivory Coast, it is strongly recommended to get immunisations against: hepatitis B, rabies and typhoid. You will also be required to produce a Yellow Fever certificate. Currently, there has been an outbreak of Zika in Ivory Coast and pregnant women are advised against travelling here. Zika is spread via mosquito bites and unprotected sexual encounters.